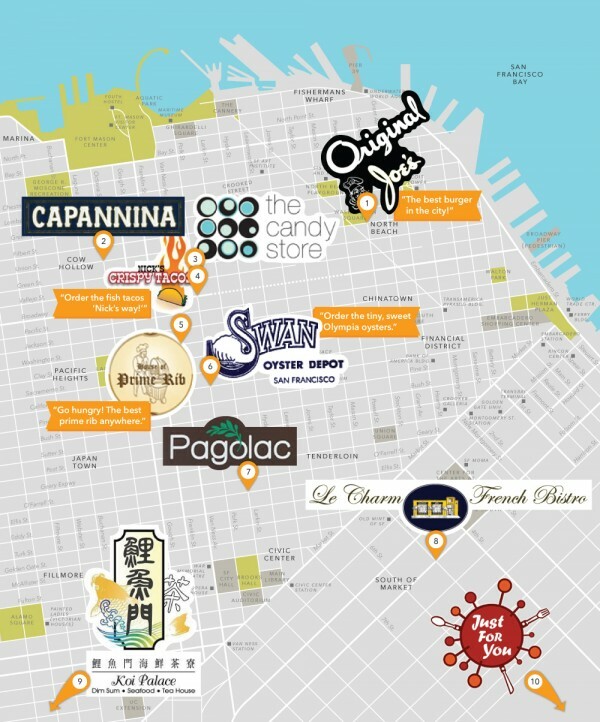 Okay, maybe we shouldn’t limit it to “sweeter.” This is also the savory, succulent, salty and scrumptious side of San Francisco, as charted by our foodie friends at The Candy Store. But before we delve into a tour of one of California’s most delicious cities, let us introduce you to your gastronomic guides. 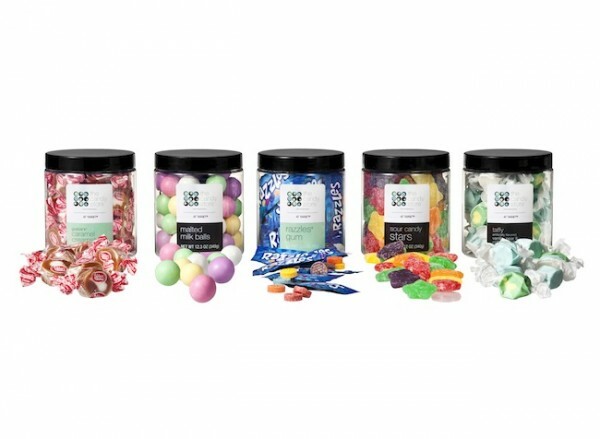 Husband-and-wife duo Brian and Diane Campbell are candy connoisseurs, but they love all things food. 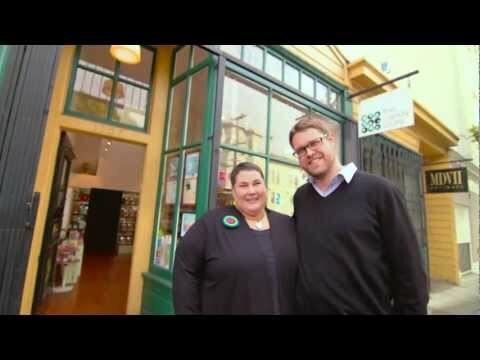 Stocked with the finest confections from around the world and nostalgic treats you probably haven’t seen in years, The Candy Store is a one-of-a-kind boutique in the Russian Hill neighborhood of San Francisco. 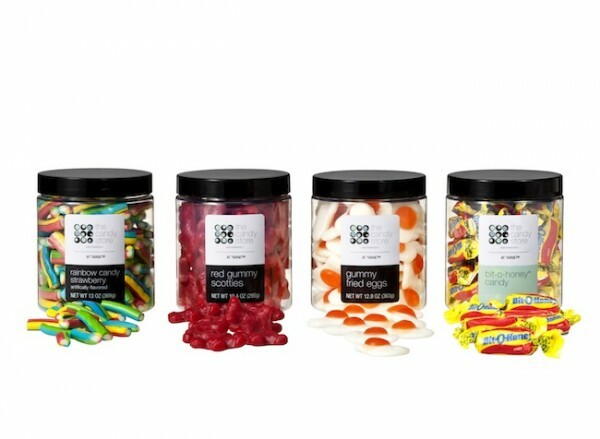 No one leaves their store without satisfying their sweet tooth! 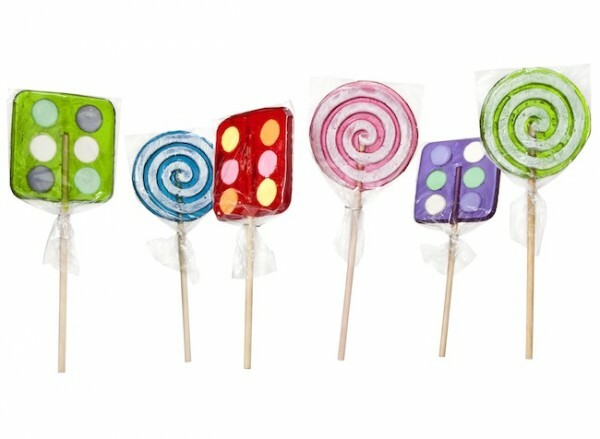 And beginning May 6 as part of The Shops at Target, you can get a taste of The Candy Store at Target at stores nationwide. 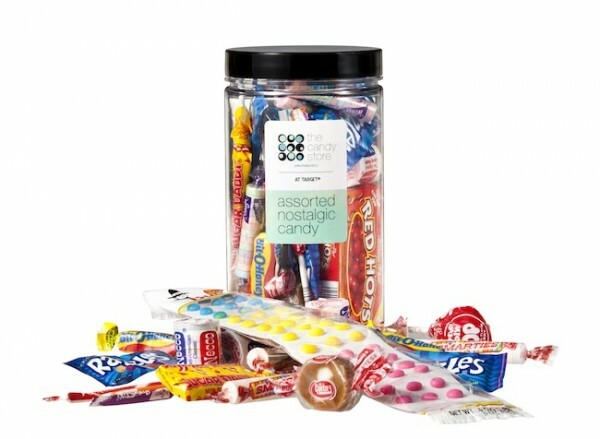 Taking inspiration from The Candy Store’s iconic wall of old-fashioned candy jars, Target’s collection features assorted gumballs, taffy, licorice, caramels, almond-butter toffee, sour candy straws, malted milk balls and more. We’re hungry just thinking about it. 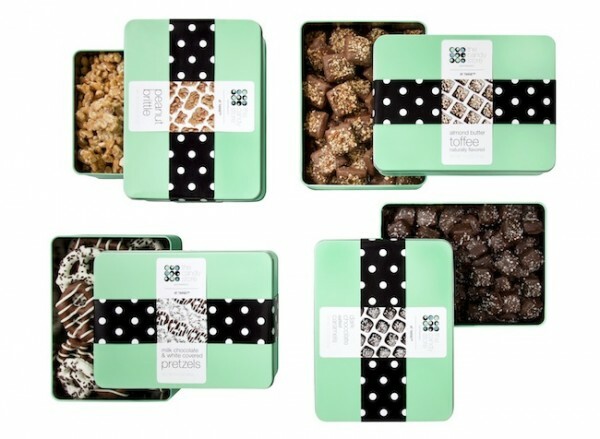 Soon you can pick up some San Fran sweets at Target, and on your next trip to California eat your way through the city with the food map below. 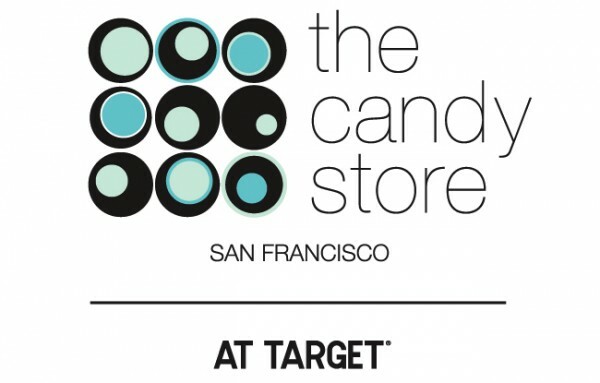 So what’s in store at The Candy Store at Target? 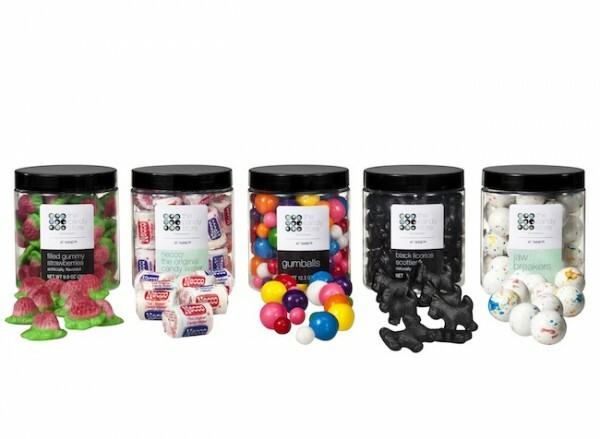 Check out a few of our favorites below. 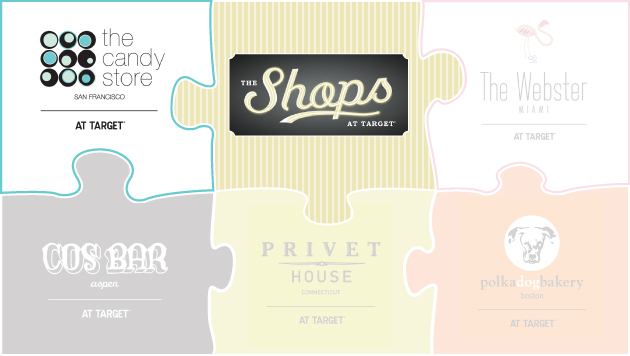 Read more about The Shops here, here, and here and and follow along until all the puzzle pieces are filled!